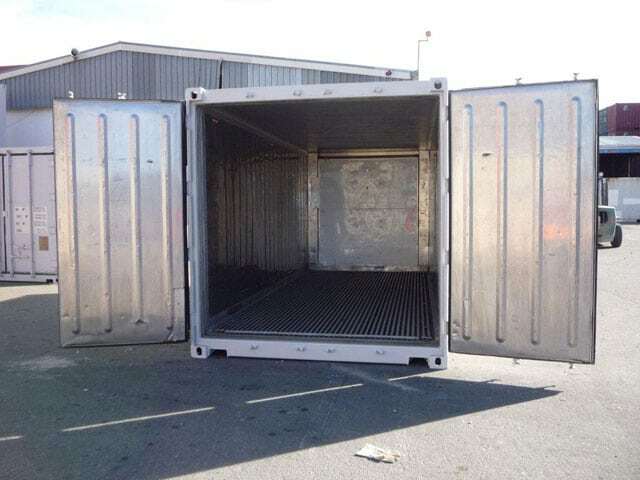 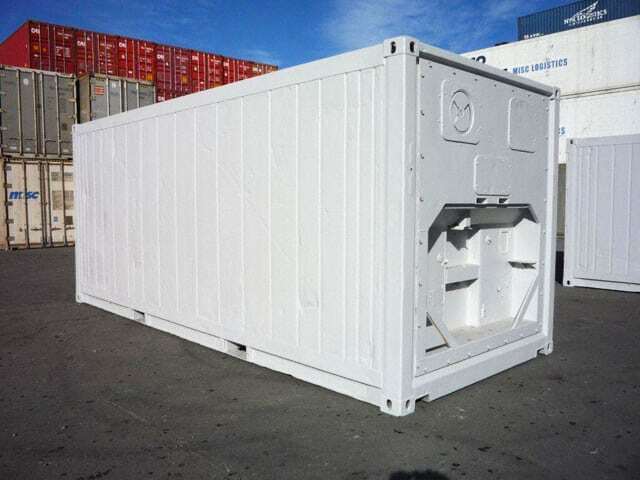 Refrigerated containers are suitable for temperature applications from -30°C to +30°C. 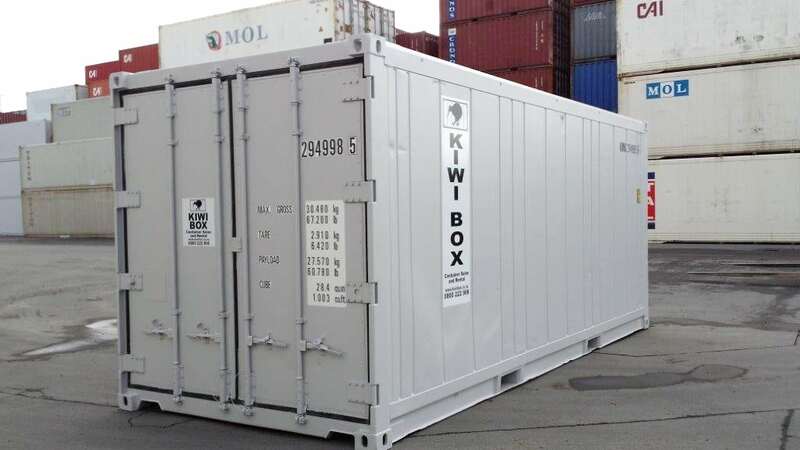 We have stock available for hire or for sale. 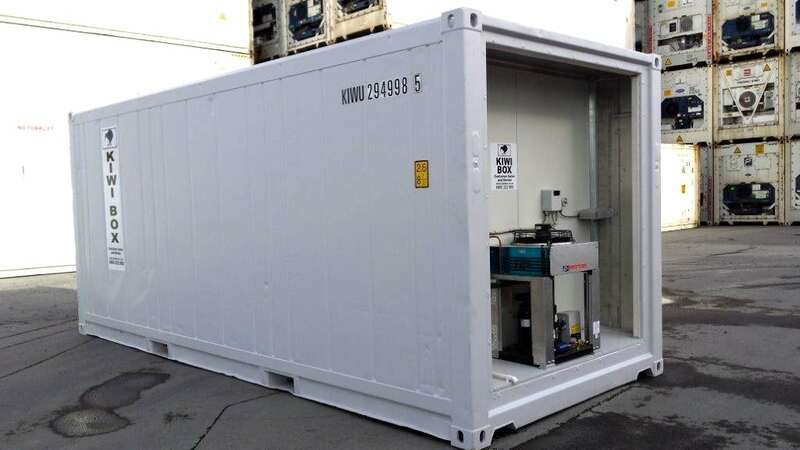 Our single phase refrigerated containers are fitted with brand new refrigeration units and can be used for anything that requires cold storage between -20°c and +30°c.